I am back from Alaska and will start a series of posts about my trip in the next couple days. Many big fish. Stay tuned! Looking forward to the Alaska updates! 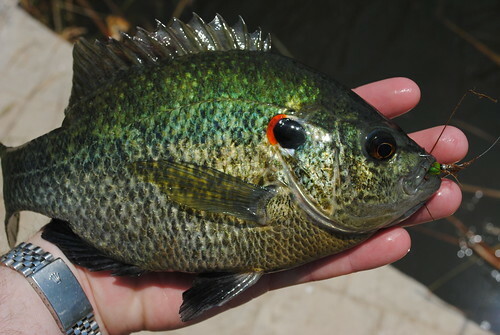 Talk about some giant panfish! Great job! 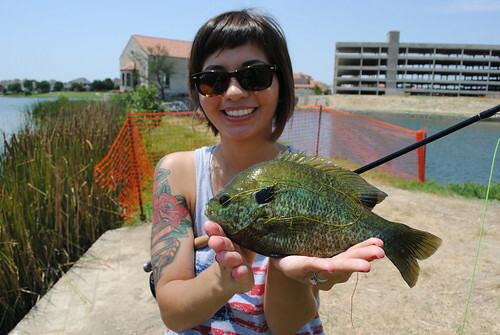 Nothing like landing big gills on the fly---one tough fighter which makes for some wild action. Some of the biggest Gills I've ever seen. Nice post I'll be following!!! 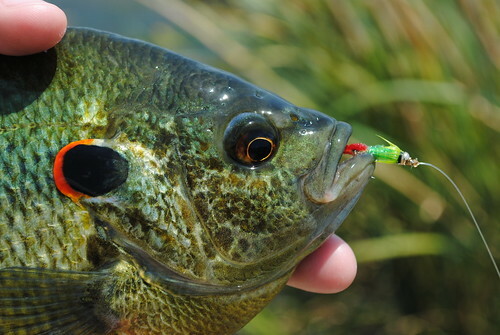 I am not sure exactly what flies you are using but for me top water flies have always done the best for bluegill. 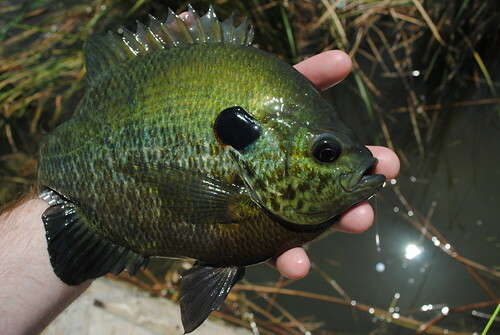 Those are great looking bluegill I might add. They must have put up a great fight. Please check out my blog about fly fishing at fly-fishing-tips-and-tricks.com.